Essential oils retail and e-commerce markets are two of the fastest growing industries in the United States right now. 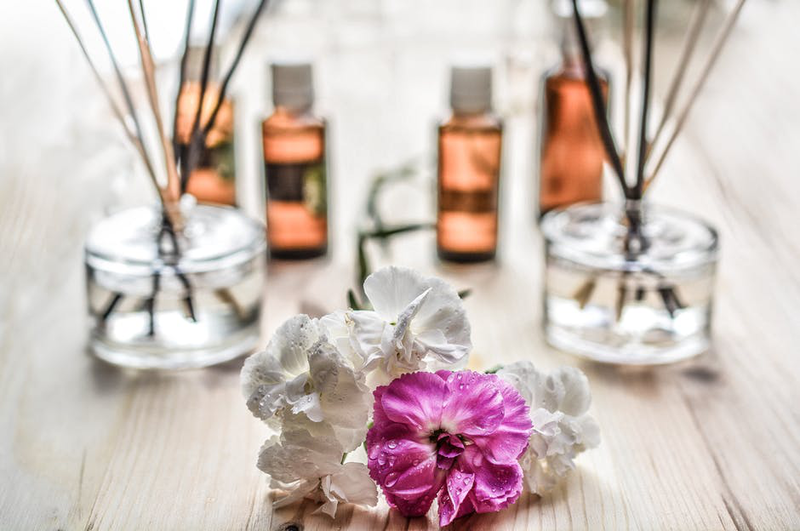 With an expected market size of USD 7.2 Billion by 2024, the essential oils market is the best place for aspiring entrepreneurs to place their stake in a potentially multi-million dollar business. If you’re thinking of starting your own essential oils retail business, there’s no better low cost starting point than the an e-commerce platform for essential oils. The industry has a very small capital requirement (if any at all) and essential oil giants are looking for vendors to sell their stocks. The timing couldn’t be any better. 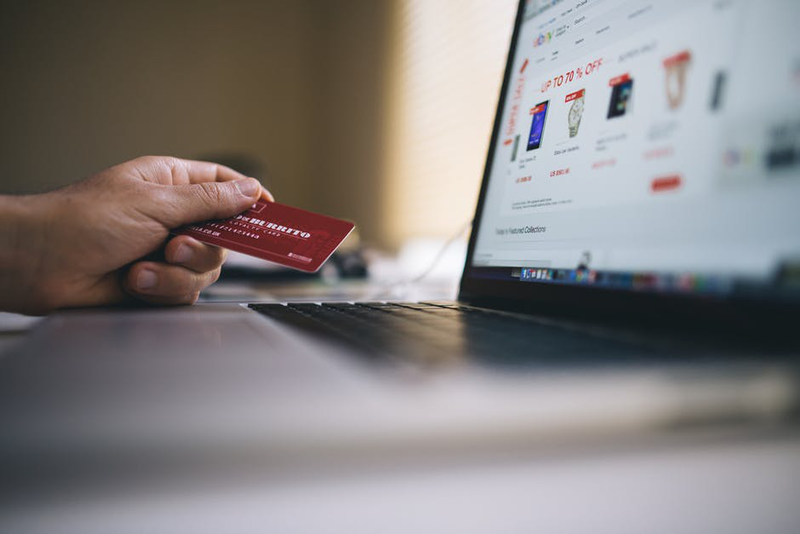 Plugging yourself into the demand for these huge oil brands is a great way to begin generating sales for you e-commerce platforms. Young Living in particular has a huge client base that’s looking for ways to make their purchasing process easier. Co-opting their demands and driving their product out of your e-commerce platforms is sure to have you raking in the money. As a business, your sights should always be on the highest possible profits you can make. To take the right decisions, it’s important that you know how the rest of your industry is doing. Most e-commerce platforms have developed great marketing skills and some of them have low-cost supply chains; either way they’ve found themselves ways to cut out operation costs or maximize revenues. You should start considering what appeals to you as a supplier of essential oils that you can play to your advantage. Consider the pricing and the costing others in your field are setting to improve your own prospects. This includes deciding on profit margins, predicting how your sales will grow overtime and the ways you can offset your costs with the money you’ll bring in with your sales. Products like essential oils have a huge client base and with industries with industries like these, you’ll have random stores selling these products from dingy basements. It’s not very difficult to get an edge on your competition; it’s just a matter of making the right move, under the right guidance. There are some very affordable marketing consultants you can speak to, who specialize in essential oils products and e-commerce who can have you generating major sales. Once you have these few things down, you will be able to market essential oils in high volumes and meeting unimaginable profit margins in the most rapidly expanding markets of our time. MyOilMarketing is a specialist Young Living essential oils marketing firm. We help our clients create their Young Living Essential Oils Websites to help them achieve unprecedented profits and sales. Get in touch with us today for more information on our services or to hire us as your marketing consultants.